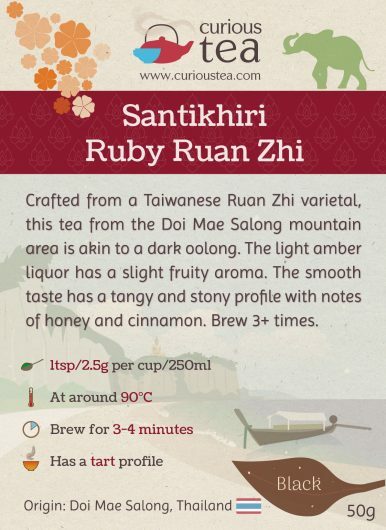 Santikhiri Ruby Ruan Zhi from the Doi Mae Salong mountain area is crafted from a Taiwanese Ruan Zhi varietal and is akin to a dark oolong. 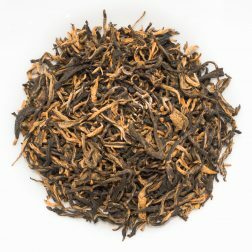 The light amber liquor has a slight fruity aroma. 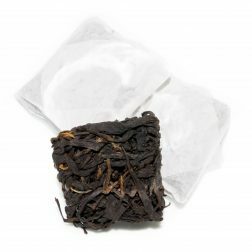 The smooth taste has a tangy and stony profile with notes of honey and cinnamon. Just like our Santikhiri Ruan Zhi Oolong, this black tea is made from a Taiwanese Ruan Zhi or ‘Soft Stem’ (軟枝) cultivar that is favoured for lighter floral oolongs. 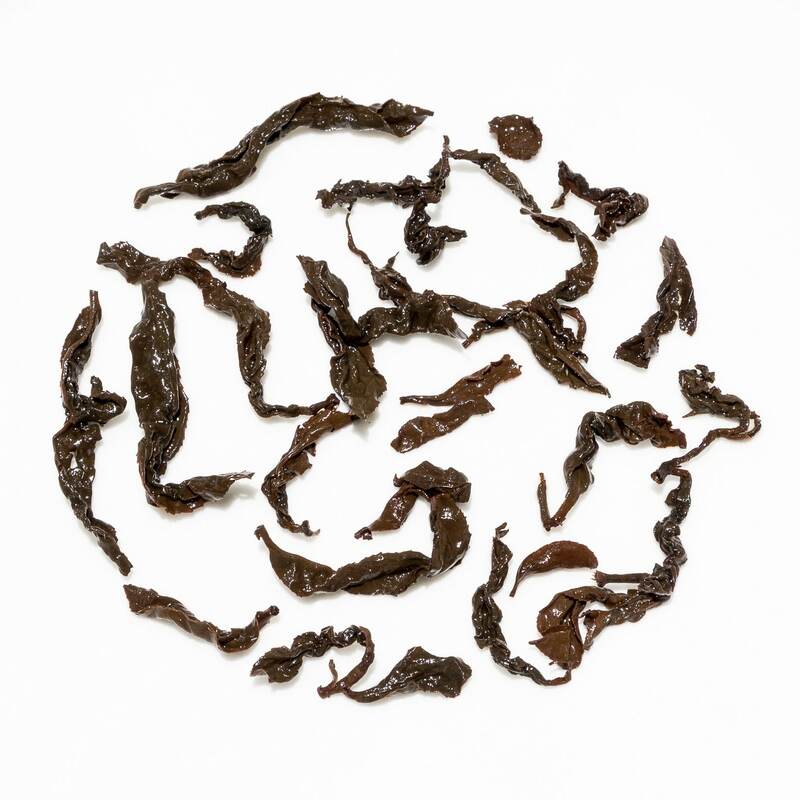 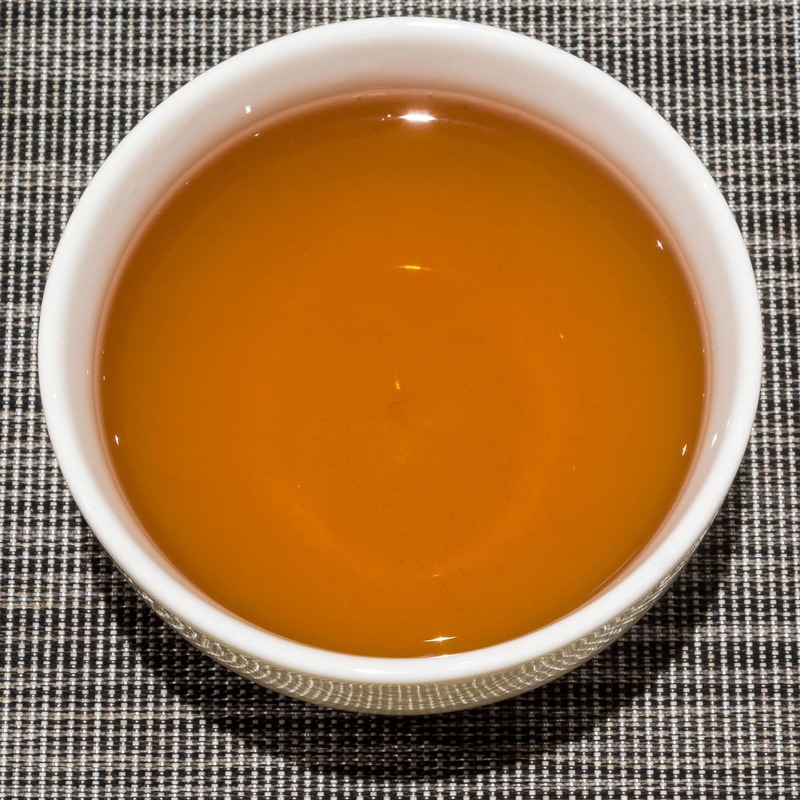 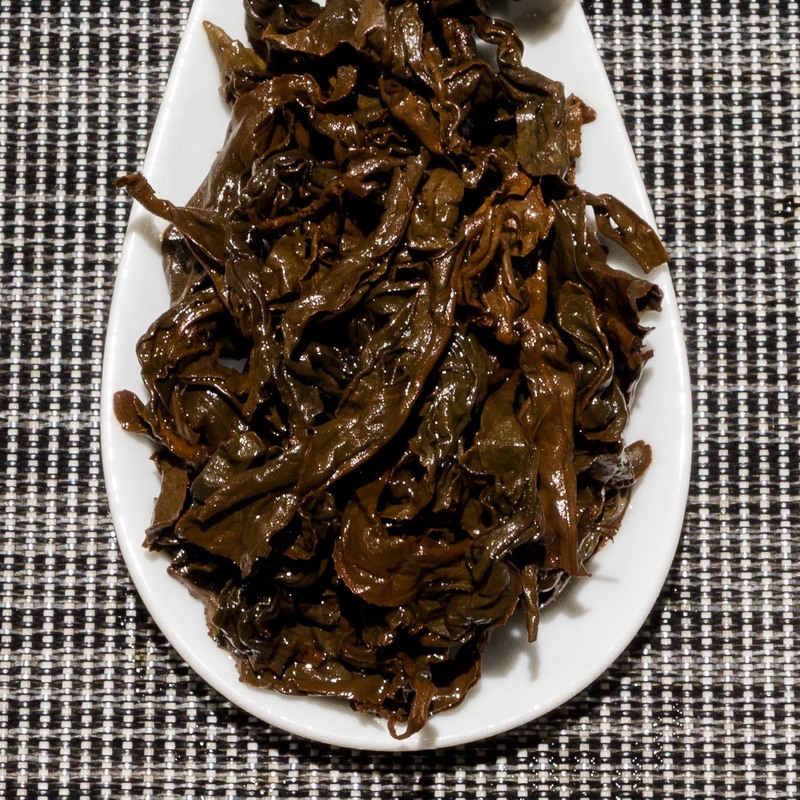 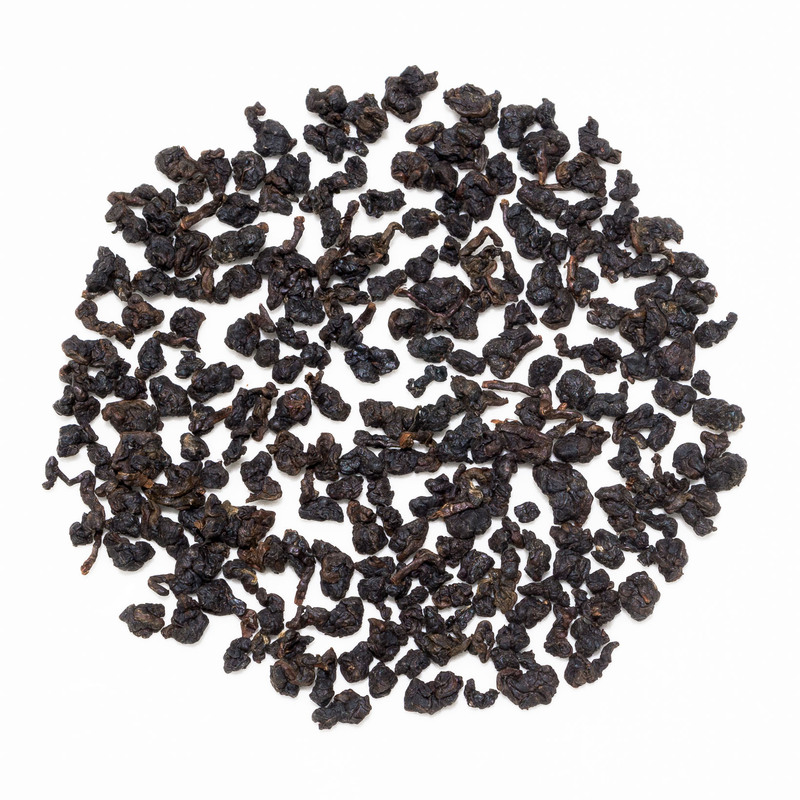 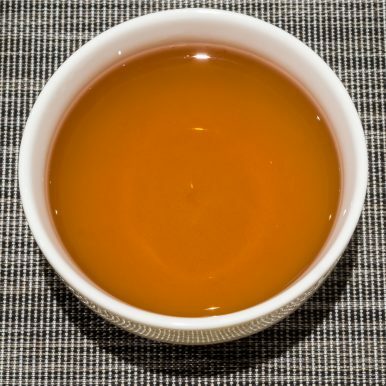 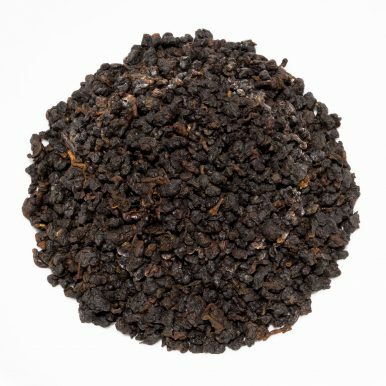 However while the oolong version of this tea is only slightly oxidised (around 20-30%), this black version is allowed to undergo almost full oxidation. 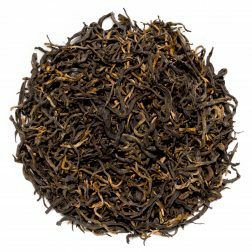 It is still probably a little off being 100% oxidised, so it’s a transitional tea somewhere between a dark oolong and a black tea. 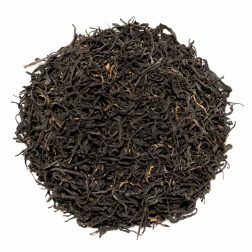 Based on the flavour profile, however, we do class it as a black tea. 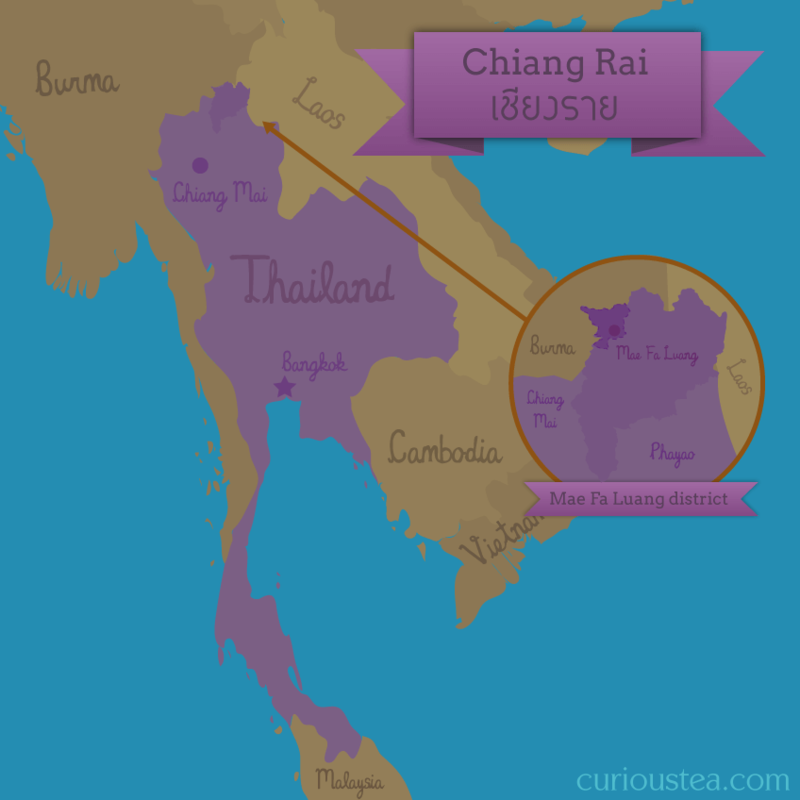 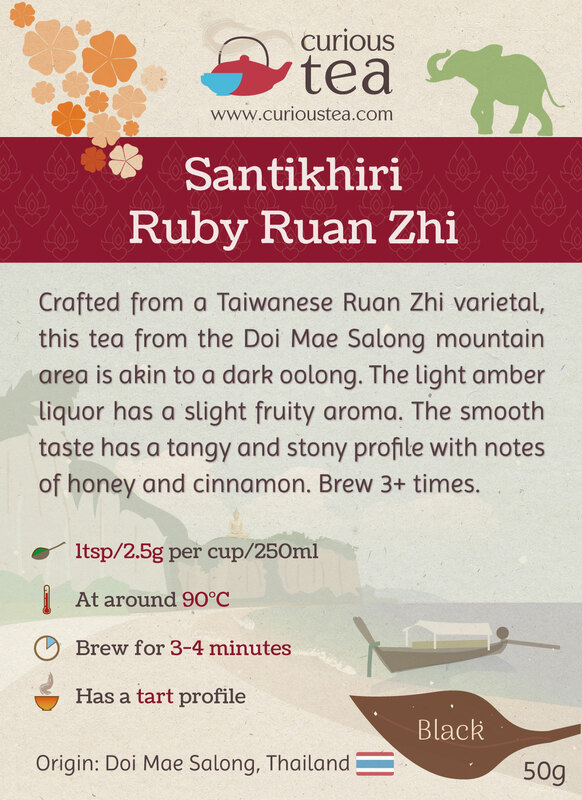 This Santikhiri Ruby Ruan Zhi black tea was first featured in our November 2017 Curious Tea Subscription Boxes.